Whitefish Review hosts literary events in December and June. Whitefish Review is a semi-annual literary journal featuring pieces by distinctive Western voices--some famous, like William Kittredge, Rick Bass and Terry Tempest Williams--others new to publishing. 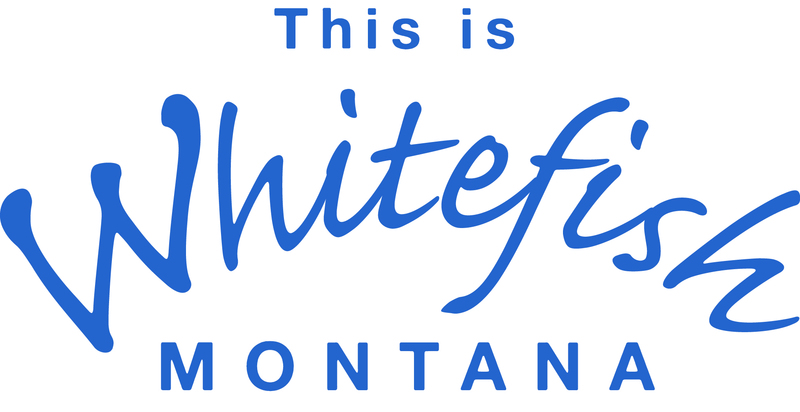 Visit www.whitefishreview to learn more. We are a 501c3 non-profit and are supported by volunteers, subscriptions and donations.